When I moved into my first home, I was overwhelmed with the amount of love and generosity from my family and friends. These special people in my life volunteered their time to help me unpack, brought over meals to get me through the first week and came bearing lots of generous gifts. Every meal, minute, and gift meant the world to me because it made my transition far less stressful, and a lot more special. We know we’re already well into the official spring season, but here in Chicago it’s only just starting to warm up. So it’s taken us a little bit longer to catch SPRING FEVER! But now that the temps are rising, we’re welcoming the spring season with open arms. Even though we’re two home decor enthusiasts (who spend way too many hours browsing the aisles of HomeGoods and hitting up estate sales), we both live in pretty small spaces. Bridget lives in a small ranch in the suburbs of Chicago, while I have a 1,200 square foot condo downtown. 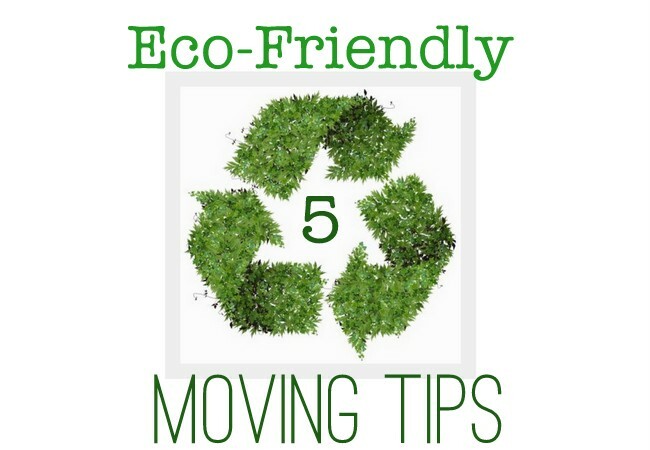 Because we live in tight quarters, we’re forced to pare down the stuff in our homes on a regular basis and that is a-okay in our playbook. What If My Furniture Won’t Fit Down The Stairs? My first year of college, my roommates had an amazing giant couch they wanted to move in to our third floor apartment suite. The living room itself was big enough. Unfortunately, the 3 flights of stairs weren’t. Luckily my roommates were engineering majors (aka insatiable problem solvers). 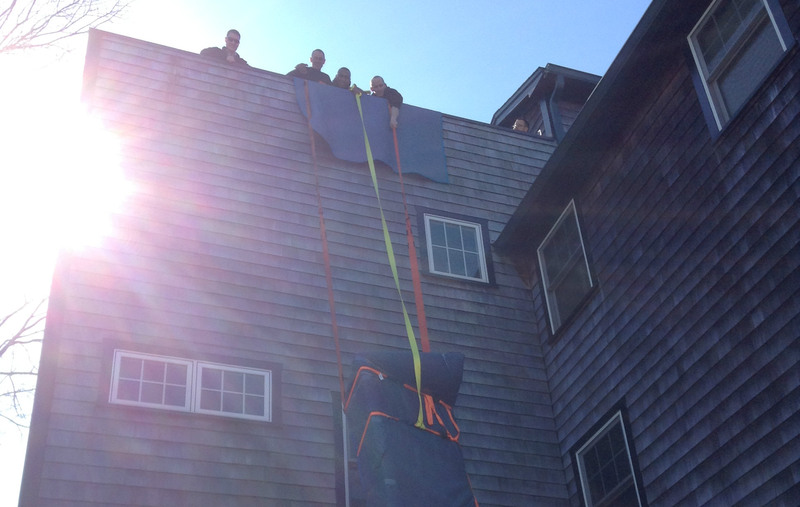 They had the window disassembled and rope hung out the window opening within minutes. Picture this. 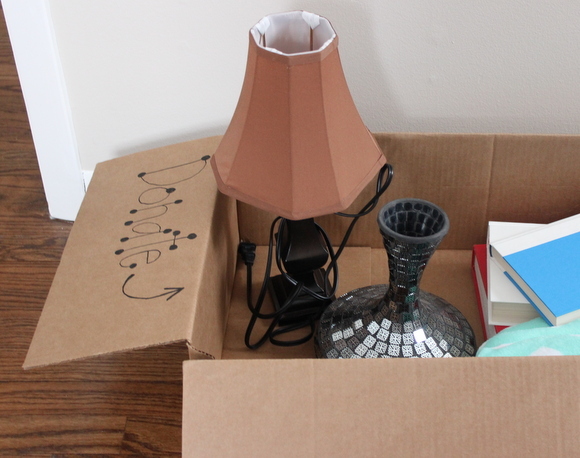 Your lease is up on your apartment, and you’re getting the boot next month. But, you have no idea where you’re going to live next and want to spend some time finding the perfect new home. 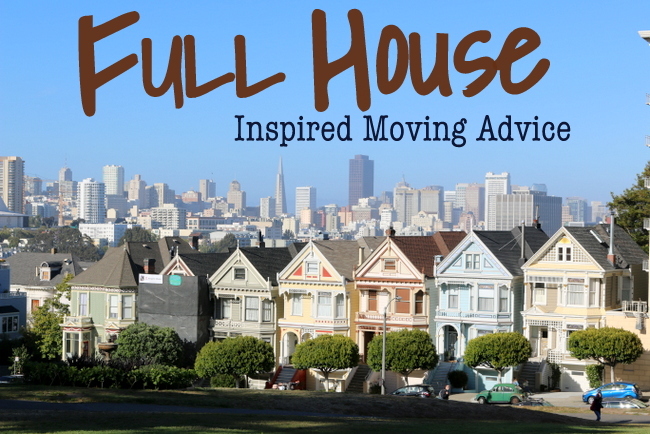 So you turn to your friends, your family, or even a local hotel for a place to stay during this “in-between homes” time. This does sound like a stressful scenario, but it is also a very common situation for many people. We totally get it…you don’t want to rush into a new lease without checking out all of your options, so now you’re stuck in limbo. This transitional period can be really tough on a mover. 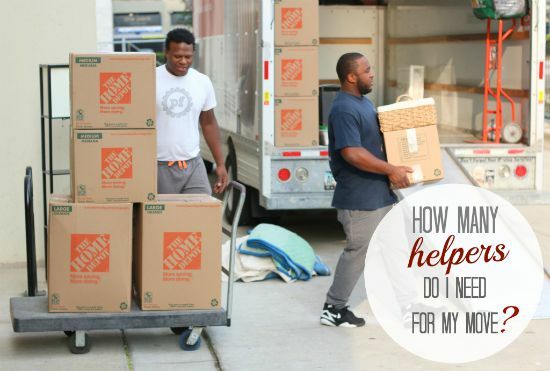 It’s one thing to move all of your stuff from your current home to your next home, but what do you do when you’re stuck in moving purgatory? We don’t have all of the answers, but we do want to make things a teeny tiny bit easier on you. 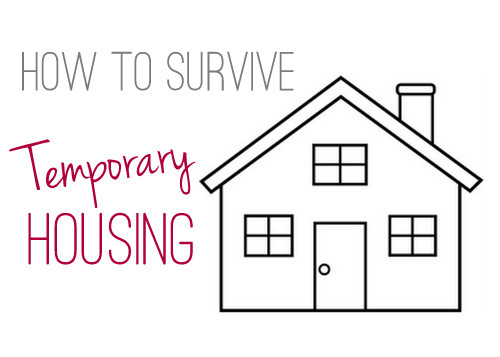 So here are our tips on how to survive temporary housing.